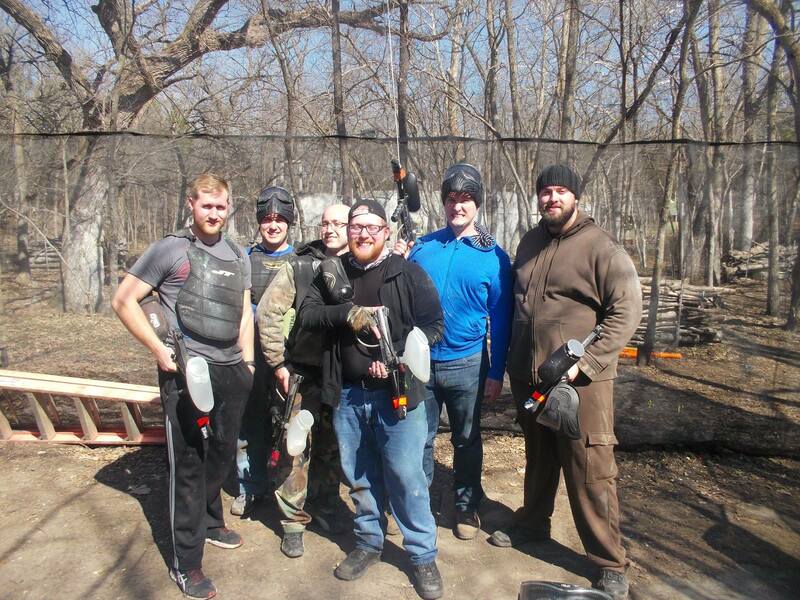 Paintball for Birthday Parties, Bachelor Parties, Group Outings, and Recreational Paintball Players. 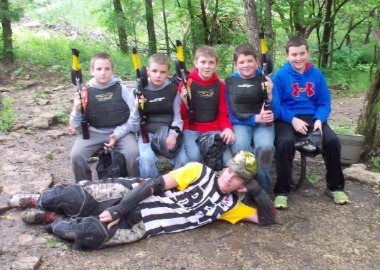 “DropZone made my sons birthday party a blast, and easy to plan!” – Janice E.
We work hard to make a low impact paintball experience for our players. 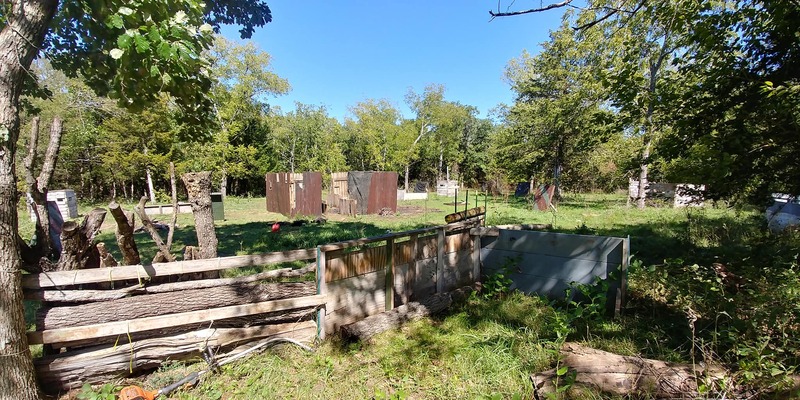 Read how we make sure your experience has more fun and less sting at our Kansas paintball field. Available in both low impact and standard paintball. Book a private event for your bachelor party, company team building event, or just a group that wants to play together. 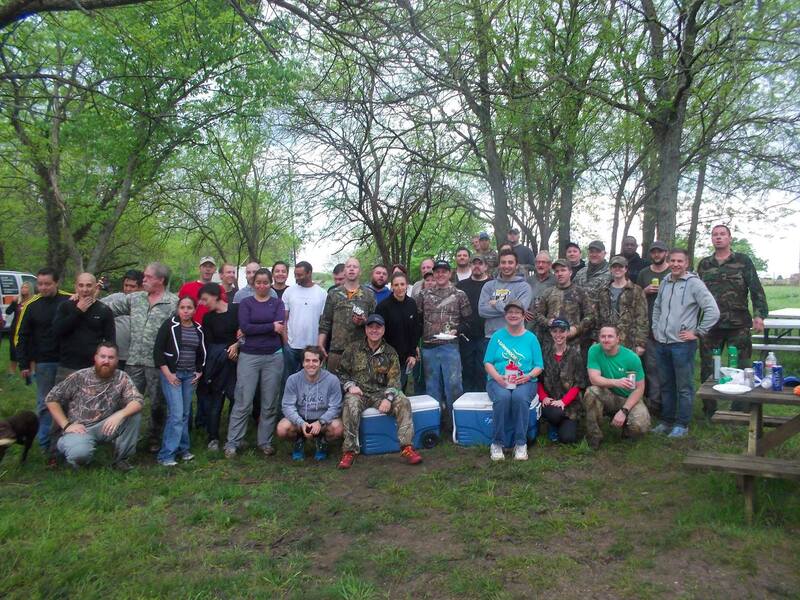 Drop Zone Paintball Delivers for your next Team Building Outing! 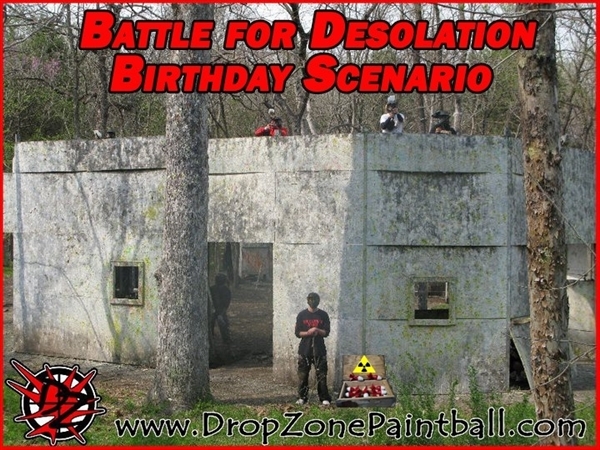 The Drop Zone Paintball Park feature 80+ acres of playing area. Our main courses are about the size of a football field, with bunkers, towers, trees and streams. Our park is well shaded and sheltered to keep you out of the heat and wind. You have been inside too long! 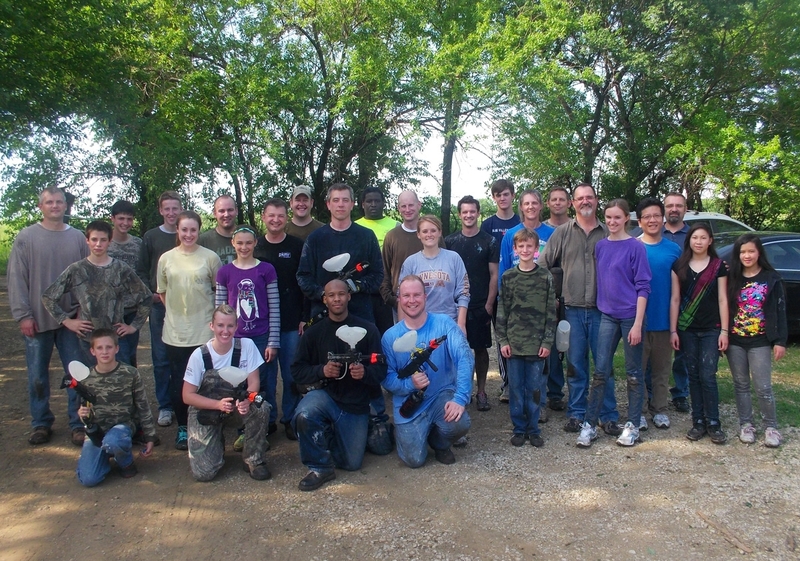 Join us in the fresh air and play paintball! Learn more about our facilities here! Paintball is great for Bachelor Parties.